How do you thank a band that you love for the joy that they’ve given you over the years? The live shows, that special song, that favorite album, the friends that you’ve met due to your mutual band love? Well, you keep it simple by sourcing fans from around the globe for stories, photos, reviews, artwork, memories and memorabilia in order to compile and create something as dynamic and original as the band, itself. And then you call it Photofantasm Soundgarden: Nudedragons to King Animal. In 1997 Seattle’s titans of grunge and alternative rock, Soundgarden, may have walked away with barely a murmur but in 2010 they returned with a rumble much to the joy of devoted fans after 12+ years of limbo. 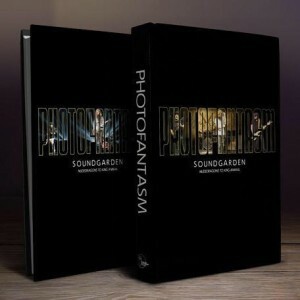 From the 2010 Seattle show under the moniker Nudedragons to the 2013 release of their studio album, King Animal, Photofantasm Soundgarden is a labor of respect and love that chronicles that very specific chapter of the band’s story and does so through the eyes and words of some of their most ardent fans. This has been a true passion project of authors Jaye and Mike English (Spoondog Entertainment Group), and the final product is a collector’s edition 8.5 x 11 hardcover book limited to only 1,000 copies printed. Inside you’ll find 592 pages, over 1000 photos, interviews and commentary from artists like Duff McKagan, Korn, William DuVall (Alice in Chains), Bill Kelliher (Mastodon), Stephen Carpenter (Deftones), Serj Tankian (System of a Down), Myles Kennedy (Alter Bridge) and more along with contributions from fans from over 30 countries sharing their personal Soundgarden accounts. In a nutshell, it’s exclusively fan-created and the only one of its kind for a band of this stature. As Soundgarden, Chris Cornell, Kim Thayil, Ben Shepherd and Matt Cameron have become one of rock’s most original, formidable and respected (not to mention loudest) bands with a catalogue stacked with songs that, to many, are already classics. And that’s why Photofantasm came to be. 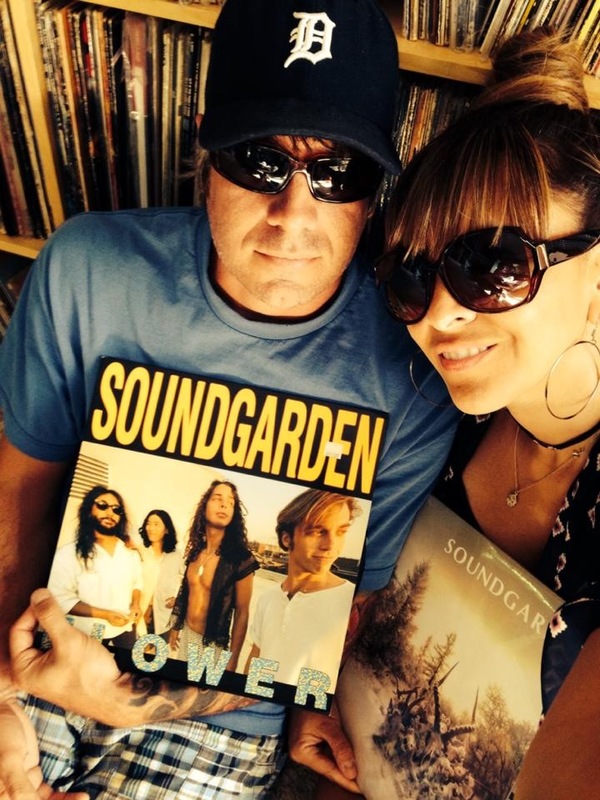 In addition to being a hell of a collaboration, celebration and testament to Soundgarden’s place in music history, net proceeds from the book will go to Canary Foundation, the first and only foundation in the world solely dedicated to the funding of early cancer-detection solutions. 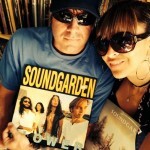 Photofantasm Soundgarden: Nudedragons to King Animal is available for pre-orders and expects to ship by June 16th 2015. That said, all of you Knights of the Soundtable can order your copy right HERE.